World Peace Plan: Track Our Progress: Help stop the super-volcano in Italy from erupting! Help stop the super-volcano in Italy from erupting! In the early 1990s. I read an article about the erratic behavior of the magnetic poles, and then had a vision of the core of the planet. It was burning very hot and the flames were rising. At our next prayer circle, I brought it up for discussion, and we got an answer. 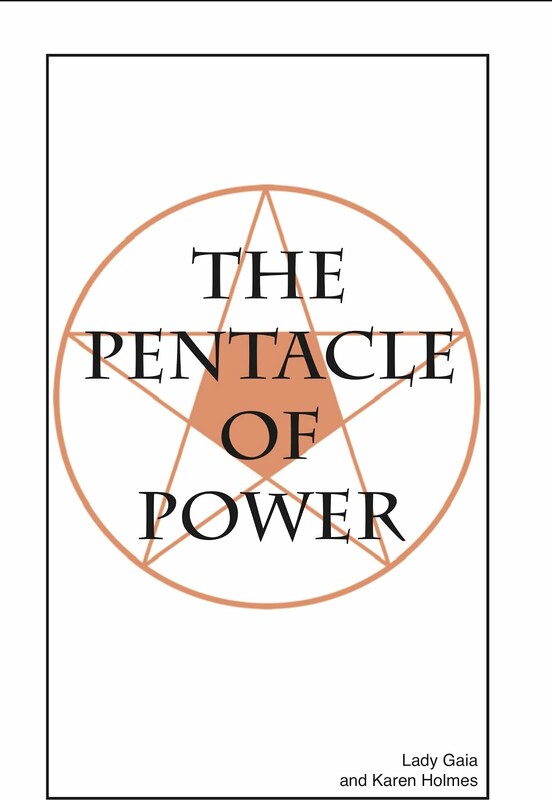 The spiritual hierarchy told us that there are ley lines on the planet, and the energy runs through them. When there is a lot of negative energy, the ley lines get wider and there is more "friction." It makes the core of the planet hotter. That affects the magnetic field of the planet. We were given a prayer to say at our prayer circle, and we prayed for the 100 mile radius, the planet and the galaxy. Each week, we met and prayed for peace and for people in crisis, and for the planet. We started to see remarkable results, especially in the 90 miles radius because it became evident. The weather patterns--the winter storms--were never as bad as predicted by the Weather channels. Fishermen went out onto the ocean based on the signs rather than the weather reports. The prayer circle's focus shifted in 2007, and people headed different directions. Several years later, I read about volcanoes erupting, and searched the Wikipedia article about the core temperature, and it has risen dramatically and inexplicably over the last 30 years. While this seems like an Act of God, outside of our control, that is not the case at all. Mankind plays a very vital role in the stability of the planet. What other explanation is possible? We are no closer to the sun. This fact can also be a factor in global warming. Now, in the news from Italy, the scientists are warning that the super-volcano that is under Naples is showing signs again of rising, and it has the capacity to tear apart the region, and affect the weather patterns of the entire planet. The earth is a closed ecosystem, and what affects one part affects the entire planet. The ley lines run from one geographic location to another, like a network. What other network exists that focuses on Italy? 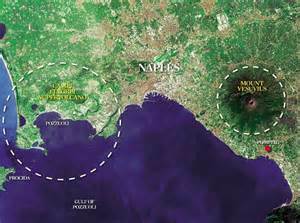 Naples is over 100 miles from the Vatican, and that may be the focus of the energy that is building. St. Malachy prophesied the end of the Catholic church, that this is the last pope. The truth is, Pope Benedict XVI was the last pope of the last cycle, and Pope Francis is the first pope of the new cycle. He is setting into place the plan for the next cycle of popes. 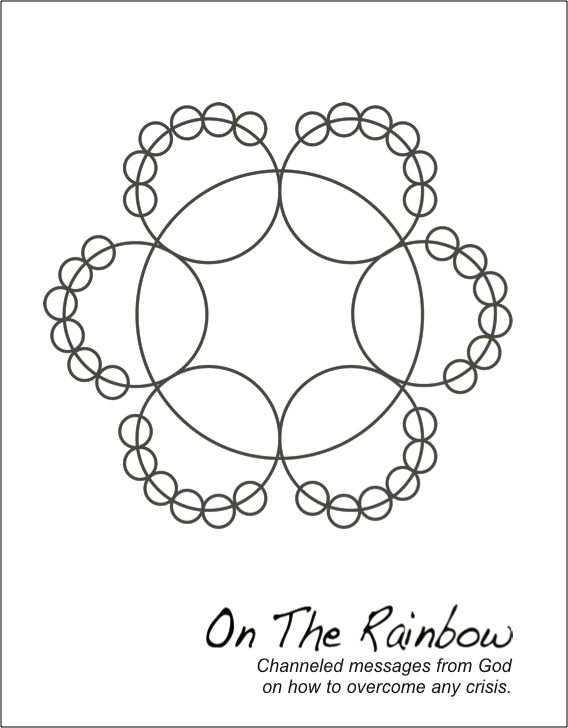 If you see the connection to the ley lines and would like to help stop the supervolcano from tearing apart the planet, please go to my website www.suzeranda.org, and you will find the prayer circle format. Please print it out and start your own prayer circle. If you want to help with the Catholic Church in America project, please go to our website at Catholic Church in America website. That and the Faith of the Pure Ray project involves unifying the world's seven major religions, which have also caused a huge amount of friction in the world. Finally, please join the debate on the creation of the international government. Its departments will assume responsibility for global issues such as this.